The Marine Hotel Association (MHA) will host its 34th annual conference and trade show in Naples, Florida, from March 31 to April 2, 2019. 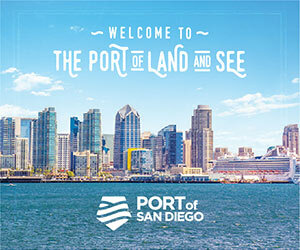 Participating cruise lines – ranging from industry giants to small vessel management companies – send senior hotel and food and beverage executives, along with purchasing personnel to walk the trade show and meet with suppliers. The MHA provides the only platform and event in the industry for continued and open dialogue between the cruise lines and a broad range of suppliers. 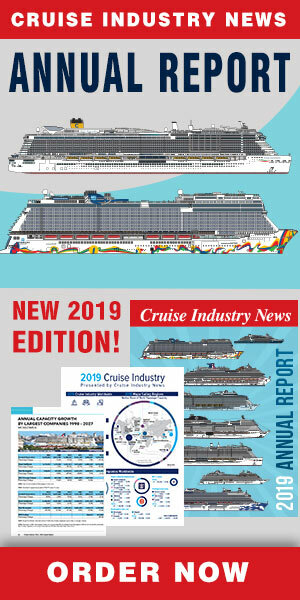 Participating companies range from new suppliers eyeing the industry to major established vendors.There are also smaller and niche companies supplying cruise ships globally. The trade show generally features between 200 and 225 exhibitors, most of which opt for a similar standard-sized booth. Booth costs start at approximately $2,600 per exhibitor. Attendance pricing ranges from $500 to $700. Included in most attendance packages are breakfasts (including speaker programs), the conference program and the MHA’s dinner and entertainment events, delivering a high value to participants, vendors and attendees. The MHA is a not-for-profit international organization run by and for the cruise line industry and dedicated to enhancing the overall quality of the cruise experience, according to its mission statement.